I am over at Winnie & Walter today! 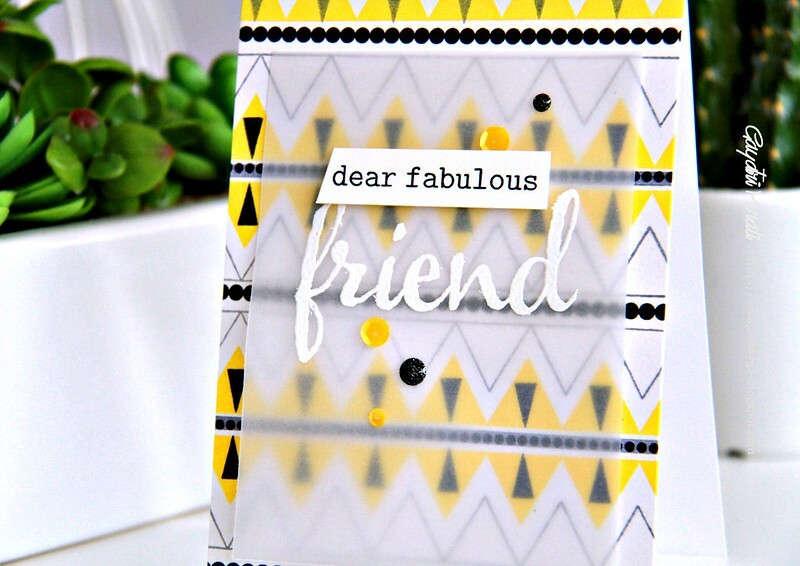 I am over at Winnie & Walter Blog today with a friendship themed card and custom stamped background. Here is a sneak peek of my card. Head over to Winnie & Walter Blog to read more details.